Another 35 wins & 175 nominations. 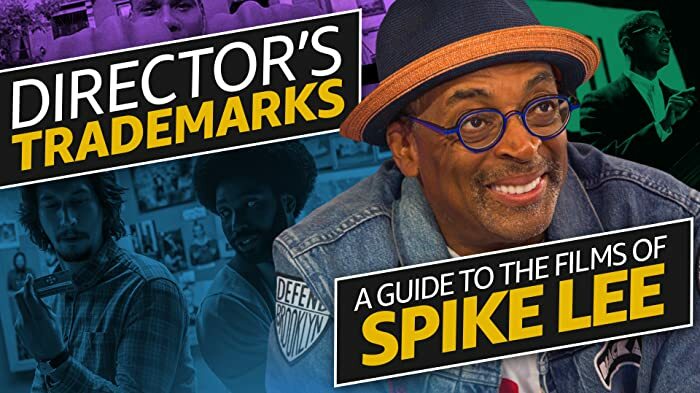 Spike Lee's films have never really resonated with me for whatever reason. 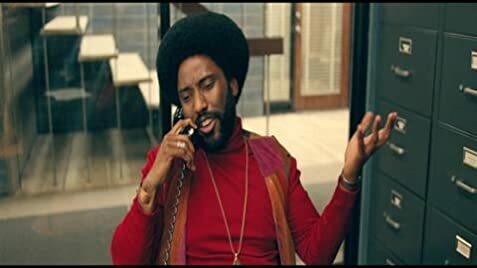 BlacKkKlansman is a fascinating story with an average execution at best. Lee brings some solid performances out of Adam Driver and John David Washington, but I'm not sure those characters are fleshed out as much as they should be. But my problem doesn't come with the actors or story per say, but more so with the message that is shoved down your throat. The very beginning and end of this movie present a particular message that is prevalent throughout the film on its own, without the book end scenes. It's a powerful message and reminder for our country, which is still going through its own version of the racism shown in the movie. Perhaps more subtle directing and a better 3rd act would have given this a higher score. Topher Grace spent a month researching David Duke, including reading Duke's autobiography and watching footage of him. Grace claimed that he found Duke to be even more of a racist than he had assumed, but found most frightening Duke's ability to make himself charming to an audience in spite of his racism, and that is what he wanted to come through in his performance. After Stallworth cusses out Duke on the phone, the shot cuts to the office cheering for him as he slams the phone onto its cradle. In the next shot, Ron is seen again slamming the phone onto the cradle.